A company’s worth and success are determined by its customers. So, it only makes sense that your main priority aside from making a high-quality product or service is customer loyalty—and sustaining it for the long-term. It’s easier said than done. 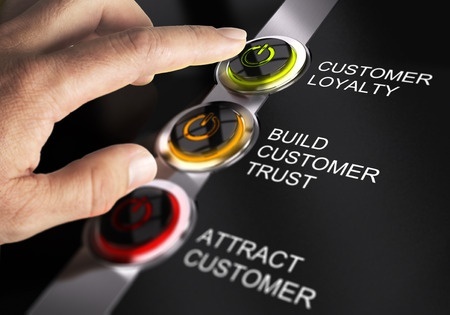 There are many elements that go into building and nurturing your customers’ loyalty. Excellent customer service, active listening of your audience, and providing products or services that your customers consistently want and need are just to name a few. Here are some strategies that you can employ throughout the year to help earn your customers’ loyalty, prove your company’s value to them, and maintain their trust and business in the long-term. The Pareto Principle poses that 80% of your company’s future income will come from 20% of your current customer base. Another way to look at it, is that you have about a 60-70% chance of selling to a customer who has already purchased something from you before, and only about a 5-20% chance of selling to customers who has never interacted with your brand before. If you believe either of these principles to be true, then your company’s future almost entirely depends on having satisfied, repeat-customers today. Things that might drive business away for today but seem like a good option to build business for tomorrow might be plans you want to steer clear of. If you must implement a change in how your business models work, make sure you don’t alienate the customers who are already buying from you. In other words, no matter what changes your company goes through, keep your current customers in mind as you plan and implement. Be honest and fully transparent with your customers—ask them what changes they want to see in your brand portfolio and listen to them. When your customers feel like they are partners in the decisions you make as a business, they will feel more comfortable and trusting of your brand. Staying in touch with your customers also means paying attention to market trends and changing when the times demand you change: establish a social media presence, marketing strategy and advertise your brand, and find your company’s “voice.” These elements will increase customer participation online, improve customer experience, and ultimately create loyal, life-long customers. A key factor in creating and maintaining loyal customers is a simple check-out process with easy payment options. Making it as easy as possible for your customers to purchase something will keep them coming back for more. You may also want to be flexible about large payments and offer a payment plan broken down over a few months. We’ve mentioned customer service already in this post and there’s a reason: nothing builds loyal customers like excellent customer service. Sure, your product needs to be sound, reasonably-priced, and in high demand, but your customer service style is paramount to your success. 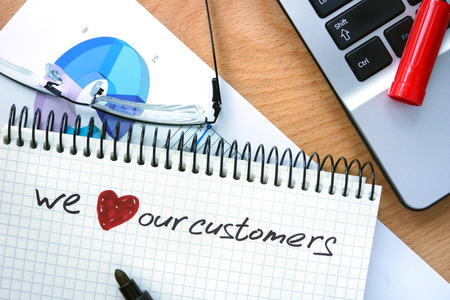 Keep in mind that loyal customers can be among your best sales people. If they have a good interaction with your company, then they’ll recommend your company to their friends, family and online social circle. Since peer recommendations are among the most trusted source for product info, your satisfied customers can be doing the job of your advertising team for you. That means you need to make sure that all of your customers have a stellar interaction with your company. Finally, think of your brand as your company’s personality, and apply this personality to every facet of the business. Brand equity and consistency will make your company easily recognizable to those loyal customers and keep them coming back for more. 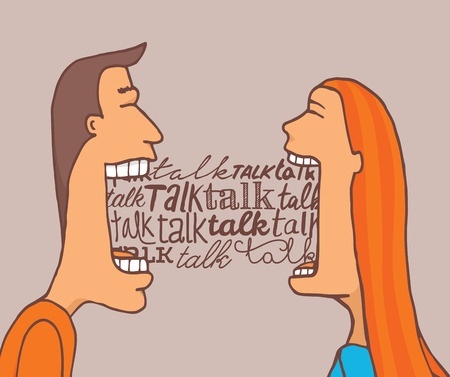 If you suddenly change your messaging, you run the risk of losing the customer base that you have already established, so it’s important to be consistent across all customer communication platforms, as well as internally. Earning customer loyalty will come down to offering exceptional products and exceptional customer service—along with a few hundred other strategies along the way! To help you accomplish all of your goals, Vaspian offers affordable and powerful communication solutions which is paramount to your brand’s success. Call us today at 1-855-827-7426 to learn more.